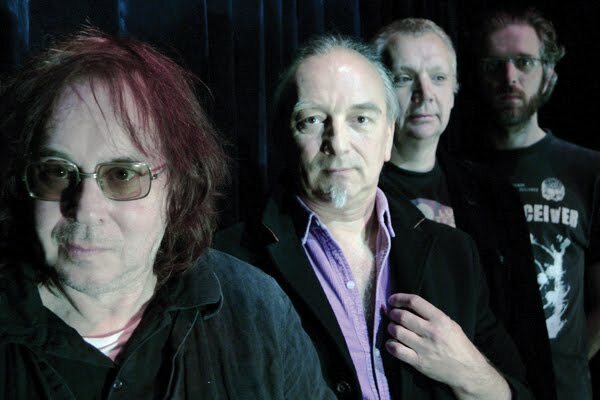 Legendary Pink Dots have marked a solid place in music after thirty years of crafting their unique sound. They've released a tremendous number of albums in that span of time and are set to put out another one, Seconds Late For The Brighton Line, via ROIR on October 5. In support of the disc/vinyl, the act will head out for a bunch of tour dates that will bring them from coast to coast with a New York City show at Le Poisson Rouge on October 29. Full list is below.